Your garden deserves the best care in the business. With many years of experience, Ashwood Tree Surgeons Ltd are the area's leading firm for high-quality results. Our well-established company has a reputation for delivering excellent finishes at competitive prices. With you from start to finish, we won't disappoint. 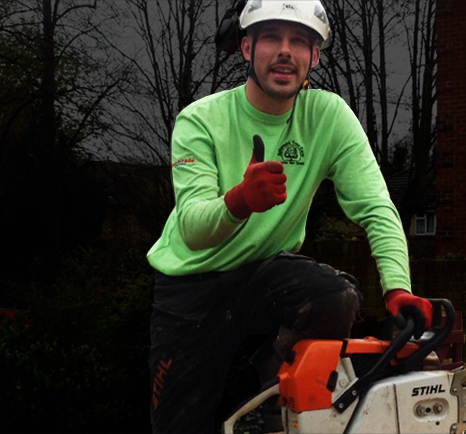 Ashwood Tree Surgeons Ltd take great pride in our efficiency and high standards of services. Our professionally qualified surgeons undertake a range of jobs. Preserve the beauty of our shared environment today. By employing the knowledgeable and experienced tree surgeons at Ashwood Tree Surgeons Ltd, you ensure that you contribute to our community. We always recycle waste from our jobs, holding a waste carrier's license for your peace of mind. Our hard-working and dependable team are fully insured for £5 million public liability, and all work is carried out in a safe manner. All of our staff use environmentally friendly products.